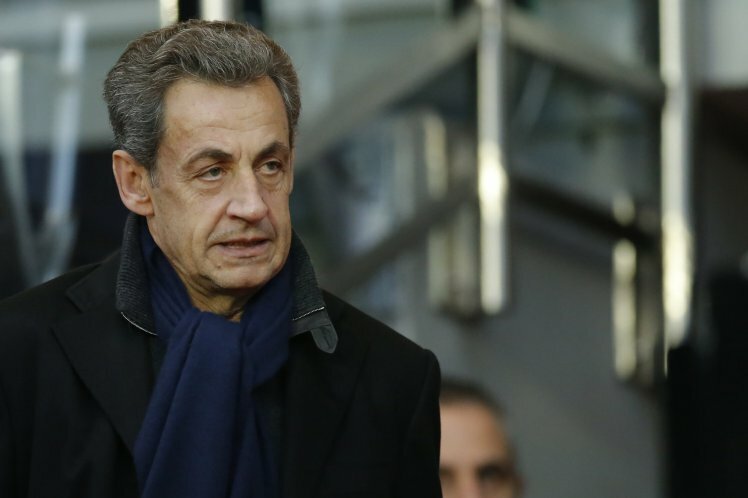 Former French President Nicolas Sarkozy is in police custody over allegations he received funds from late Libyan dictator Colonel Gaddafi. The questions relate to the financing of his 2007 presidential campaign, which he won, according to Le Monde. Sarkozy requested & got money from Gaddafi to protect that ex Lybian dictator from European/ US neocon invasion.